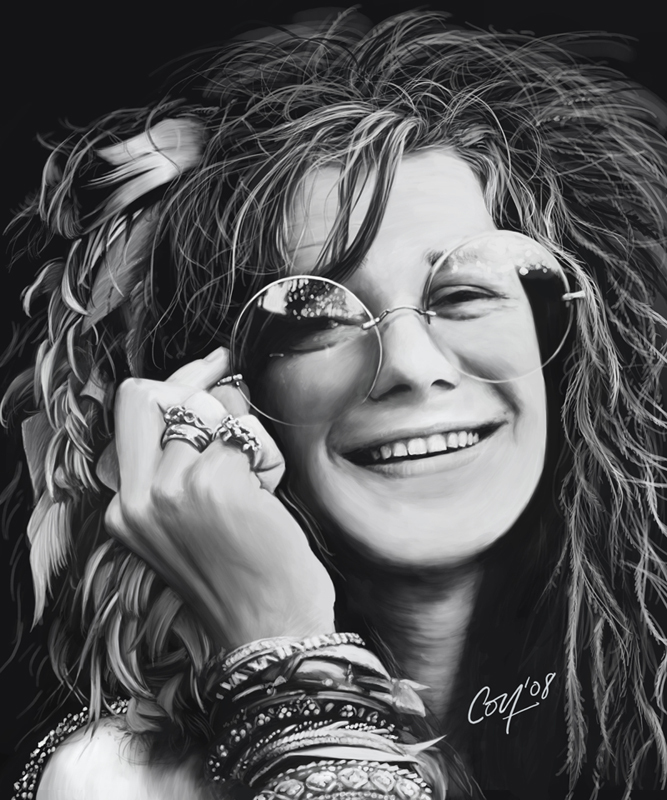 Today it’s my turn to do our weekly music tip and I decided to choose Mercedes Benz by Janis Joplin. A lot of young people don’t even know who she is. For me Janis was part of my childhood. My mum loves her music and this morning she played it over and over again. Janis’ voice is just amazing, some would say nasty, but I think this makes it unique and I don’t like the mainstream. The everyday drama of our crazy lifes.